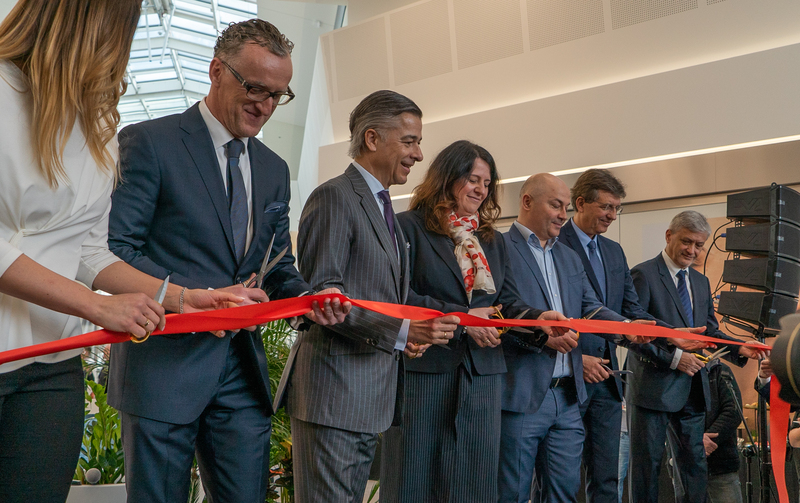 NEINVER, the leading outlet operator in Poland and Spain and a market leader in Europe, has officially opened Silesia Outlet in Gliwice. 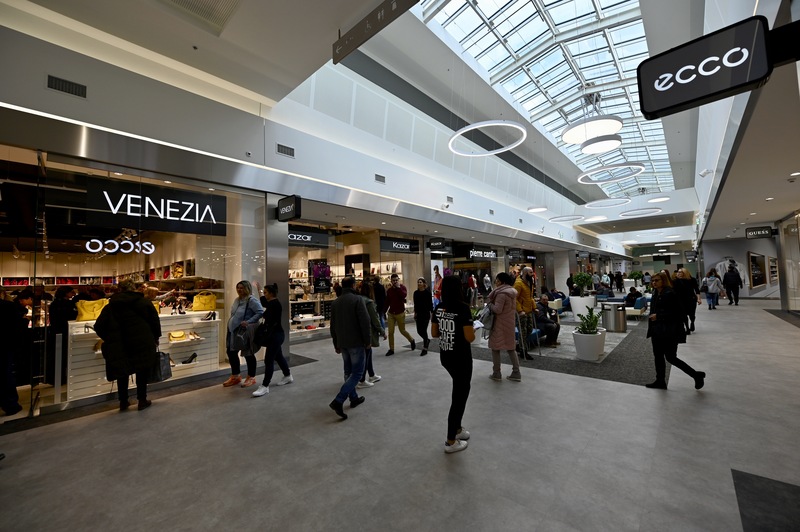 The scheme becomes the fifth outlet centre operated by the company in the Polish market, where it introduced the outlet concept over 15 years ago and runs four FACTORY centres in Warsaw (Ursus and Annopol), Krakow and Poznan. With the opening of this centre, the Spanish multinational now operates 16 outlet centres throughout Europe totalling a GLA of 313,000 m2. 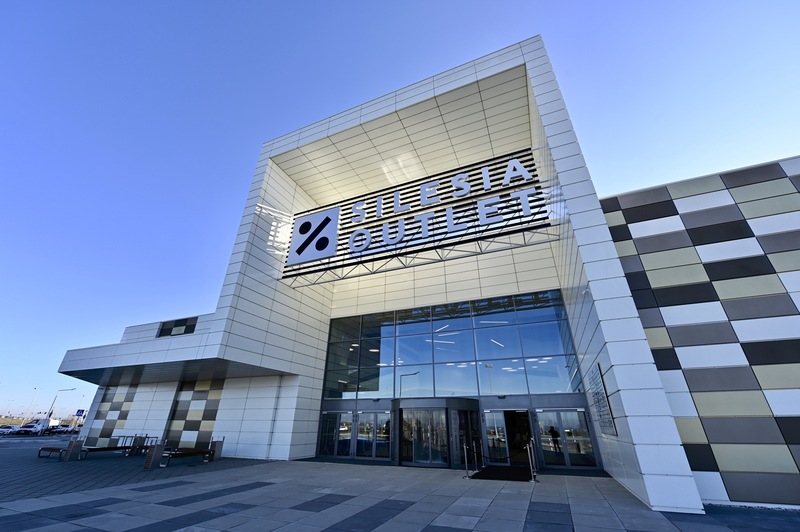 Silesia Outlet is debuting with 12,000 m² of commercial space, 60 shops featuring top domestic and international brands including Bugatti, Bytom, Guess, Diverse, Home&Cook, New Balance, Only, Pepe Jeans, Pierre Cardin, Puma, Triumph and Reebok, among others. A second phase is planned to expand the offer to 20,000 m² of GLA and 120 shops. The centre also includes a wide offer of services for visitors such as relaxation zones with sofas, charging points for mobile devices, breastfeeding rooms, a children playground and charging points for electric vehicles, as well as over 400 parking spaces. The investor of the facility is 6B47 Real Estate Investors group, a leading developer in Austria and Germany, while NEINVER is in charge of management, marketing and leasing. BOIG The Blue Ocean Investment Group, construction manager of Silesia Outlet, has been in charge of leasing until the opening. Placed in the city of Gliwice in the Silesia region, the centre features a large catchment area of over 6.5 million residents. The scheme enjoys an excellent location in the immediate vicinity of the A4 motorway, which connects Cracow, the Silesian Agglomeration and Wroclaw - the largest economic centres of southern Poland. It is only about 15 minutes’ drive from the junction with the A1 motorway, which will soon connect the north and south of Poland stretching right to the Czech border. National road No. 78 towards Rybnik also runs past the facility. It is one of the most important and most visited transport hubs in Poland, where the main trans-European transport routes cross. “We have opened for the residents of Silesia one of the most modern outlet centers in the country. Silesia Outlet is a place with great potential thanks to the excellent location, an attractive portfolio of brands and comfortable interiors,” says Mirosław Januszko, Managing Director of 6B47 Poland. “I thank our team and business partners at all stages of this important project for their commitment, innovation, efficiency and great enthusiasm. I believe that Silesia Outlet will soon take a very important position on the commercial map of the region,” adds Mirosław Januszko. Besides the new centre in Poland, NEINVER will expand its European footprint with the opening in 2020 of Amsterdam The Style Outlets, the company’s first outlet centre in the Netherlands, and Alpes The Style Outlets, its second outlet centre in France located near the Swiss border. NEINVER Group—which boosted sales at the European outlet centres it manages to €970 million in 2018—has recorded continual growth year after year, both in footfall and in sales. In 2018, sales revenue rose by an average of 3% and the number of visitors reached 42.3 million.